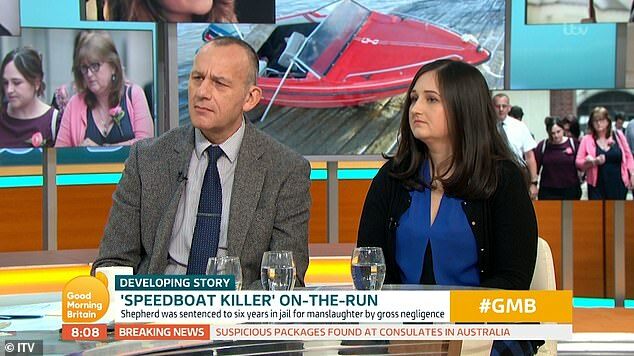 The father of the victim of speedboat killer Jack Shepherd has accused the fugitive’s lawyer of being ‘ethically and morally indefensible’ for not finding out where he is. 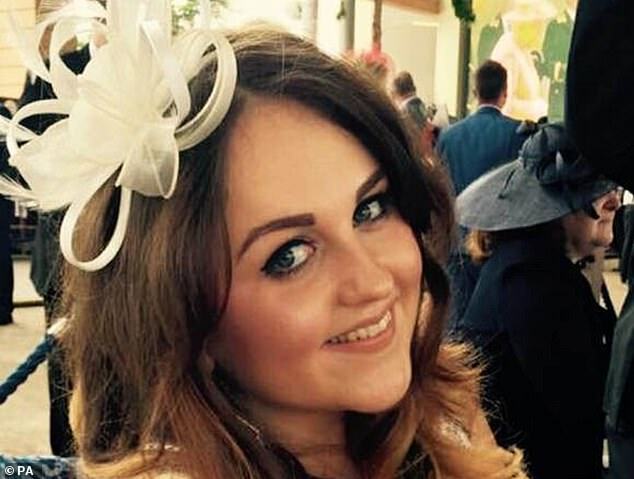 Shepherd, 31, is thought to have fled abroad after being convicted in his absence of manslaughter and gross negligence following the death of 24-year-old Charlotte Brown. 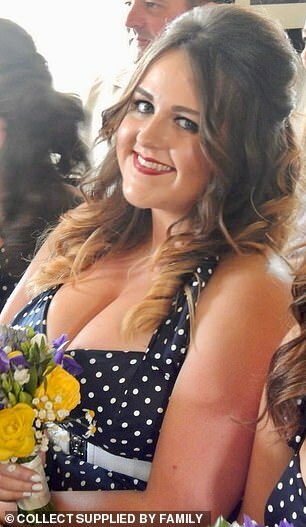 The killer flipped his speedboat in the River Thames at more than double the speed limit after drinking heavily on a date with Miss Brown, who drowned after the crash. His lawyer Richard Egan says he has no idea where Shepherd is but has a ‘duty to act for him in his best interests’, prompting a furious reaction from her father Graham. But Mr Brown told ITV News the lawyer should have a duty to find his client. He said: ‘Legally he may be correct, ethically and morally I find it indefensible. ‘I cannot see how a fugitive can receive taxpayers’ funding to launch this appeal. It defies belief to the layman in the street, surely this is not what the legal aid system is for? 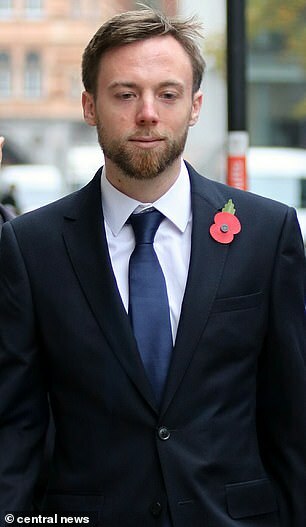 Shepherd has evaded capture after being sentenced to six years in prison and today the Telegraph revealed he defaulted on about 10 unsecured loans. The web designer obtained the loans between January 2016 and May 2016, sources say. 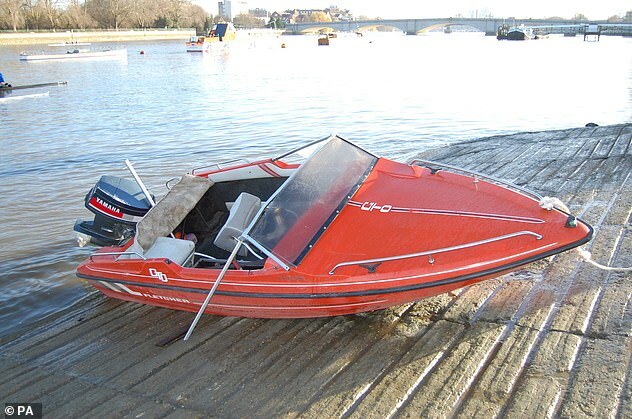 Shepherd flipped his speedboat at more than double the speed limit after drinking heavily on a date with Miss Brown. He fled before his Old Bailey trial after being arrested for grievous bodily harm with intent in March last year following a fight in his Devon home town of Moretonhampstead. 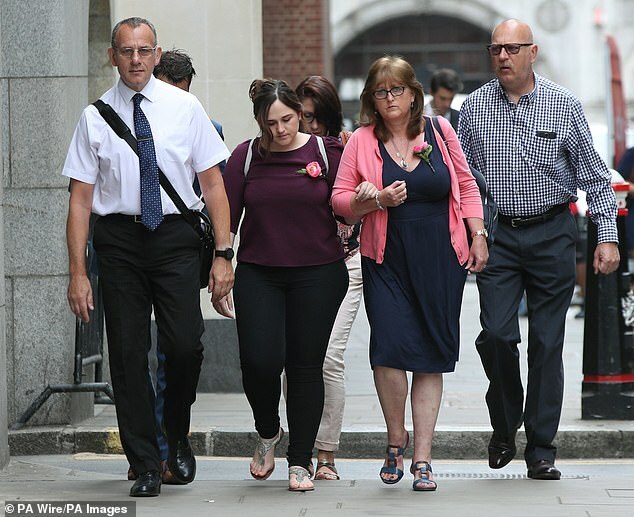 This morning Miss Brown’s sister, Vicky Coles, told Good Morning Britain it was ‘unfathomable’ that he hadn’t started his sentence. Her father, Graham Brown, said: ‘We can’t forget through all this the absolutely heart-breaking gap in our lives. A well-placed source told the paper Shepherd had been planning his escape for some time before the arrest, which pushed him over the edge. The largest of the loans is thought to be about £10,000 and police have said ‘there has been no tangible trace of him’ since he vanished. Homicide and Major Crime Command’s Detective Chief Inspector Mick Norman has suggested that friends and associates may be harbouring him. Shepherd is understood to have secured loans by giving a series of different addresses to the companies and banks in question.